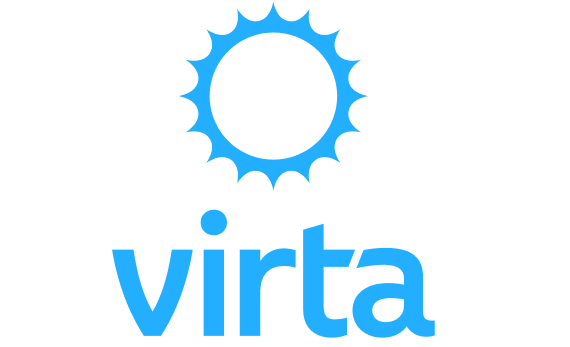 VatorNews | How does Virta Health make money? According to the American Diabetes Association, 30 million people in the U.S. have diabetes, while another 84 million are at risk. The cost of that care comes to $322 billion a year. 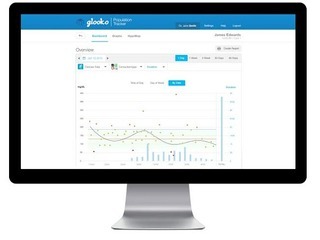 With that kind of opportunity, a number of technology companies have stepped up to the plate to try to tackle it, including Glooko, which provides a tracking device that focuses on patients with diabetes, as well as Omada Health, a company that tries to help prevent diabetes by helping patients change their behavior and patterns. 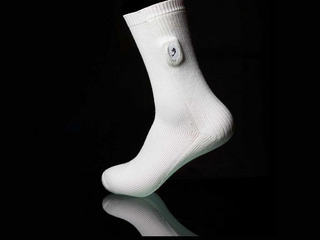 There's also Lighthouse, a digital patient care program for people living with diabetes, and Siren, the creator of Siren Diabetic Socks, which are designed to help people with diabetes avoid amputations. 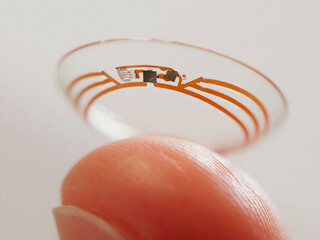 One company that is taking a different track is Virta Health, which looks to reverse type 2 diabetes and other chronic metabolic diseases without the use of medications or surgery, rather than simply controlling it through medication or monitoring the disease. 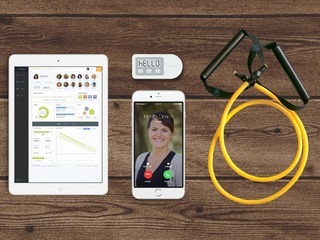 Virta Health has developed a treatment that directly addresses the root cause of type 2 diabetes through a system for delivering continuous remote care through technology. That means it has doctors and physicians on the back end making clinical decisions in real time, along with a clinical protocol to reverse insulin resistance. Patients start with lab work and a televisit with a doctor, which allows the company to develop a personalized treatment plan. Then there are two phases for the Virta Treatment, the first being diabetes reversal, followed by the longer term success phase. In the first phase, the company puts the doctors and scientists into the pocket of each patient through their smartphone, which allows them to monitor the patient's vitals remotely. Virta's clinical team analyzes what's gong on and, based on that, might adjust medications or nutrition or behavior. That is iterated on a daily basis until the type 2 diabetes is reversed. For the long term success phase, Virta then makes sure that the diabetes stays in remission, so it uses less clinical decisions and more daily problem solving about what might get the patient off track. Virta's primary way of making money is by offering the Virta Treatment to the employees and dependents of self-insured employers. The company works with organizations to enroll their covered members who have type 2 diabetes and prediabetes, and employers pay Virta for each person that enrolls. "We've estimated on average $10,000 in payer savings over a two year period for those receiving the Virta Treatment, which means that in addition to patients getting healthy, employers see a significant economic win," Paul Sytsma, Marketing Lead at Virta Health, told VatorNews. The company has an "at-risk" business model, meaning if Virta doesn't successfully deliver diabetes reversal in those that enroll, it doesn't get paid. In addition, Virta also works directly with insurance carriers, with the same at-risk model, where fees are based on health outcomes. "We feel strongly about seeing the healthcare industry move toward outcomes-based business models, as it aligns incentives for everyone involved," Sytsma said. Virta's performance guarantees are based on HbA1c reduction, which it defines as achieving an HbA1c below 6.5 percent while eliminating all diabetes-specific medications. The company has separate pricing for year two and beyond, as it continues to help patients maintain those levels. In its first peer-reviewed manuscript, Virta found that outcomes were at 10 weeks and that about half of the patients achieved HbA1c below the diabetic threshold. 87 percent of patients either reduced insulin dosage or eliminated it altogether. "Anecdotally, though, it is not uncommon for patients to remove medications within a few weeks. In other words, results can happen rapidly," said Systma. Finally, the company also offers a direct model for those who aren't covered by an employer or other insurance. 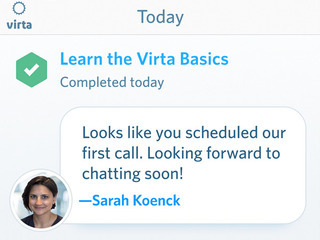 Those fees come to $370 per month, and Virta providees a need-based payment assistance program to offset those out-of-pocket costs. "The reason the economic savings are so significant is that instead of trying to manage type 2 disease, Virta's approach is to reverse it completely. Our peer-reviewed results demonstrated 60 percent reversal at one year, with 94 percent of patients who use insulin either reducing their dose or eliminating it altogether. We see substantial savings on both Rx and medical costs as a result of fewer doctor visits, hospitalizations, etc," Sytsma said. "All of this is enabled by our model of continuous remote care, which gives patients near real-time access to our providers and health coaches. Once you flip the care model from periodic visits every three to six months to always-on care through a mobile device, you can open the door for sustainable nutritional and behavioral interventions." Founded in 2014 by Trulia co-founder Sami Inkinen, Virta Helath has raised $75 million in venture funding, including a $45 million Series B round in April of this year. 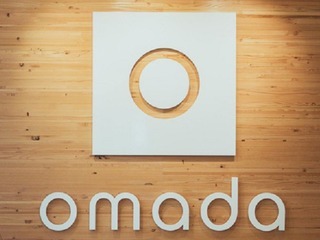 The company's investors include Venrock, Obvious Ventures, Creandum, Caffeinated Capital, Max Levchin’s SciFi VC, Founders Fund and Playground Global. Editor's note: James McCarter, the Head of Research for Virta Health, will be joining us on Sept. 27 for our SplashX Invent Health - Precision Health salon. Save the date! The Virta treatment reverses type 2 diabetes and other chronic metabolic diseases, safely and sustainably, without the risks, costs, or side effects of medications or surgery. Our mission is to reverse type 2 diabetes in 100 million people by 2025. 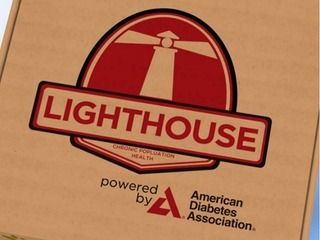 LIGHTHOUSE is a digital patient care program that brings together patients, their primary physician, extended care providers and our dedicated team of nurses, counselors and dietitians that will re-write the standards of care for people living with diabetes and elevate the impact of great self-management. Our program is pre-approved for for a $500/year Medicare incentive and picks up where most diabetes protocols drop off — the moment a patient leaves their doctor’s office with a pile of great physician instruction, but with little guidance on how to translate their care plan into action. LIGHTHOUSE integrates into the existing patient/doctor workflow through the Electronic Medical Record (EMR) system and helps the care team identify opportunities for care. The connected patient program draws on the deep library of partner expertise to slowly help patients develop core skills in diet, physical activity, adherence and logging. A five minute enrollment process in the doctor’s office kicks off an Mayo Clinic patient management team focused on care coordination, patient self-management and a digital care plan shared by everyone supporting the patient living with diabetes. For a typical family practice of 8 physicians, our program could easily drive an incremental $1MM annually to their bottom line, while transforming the quality of care they deliver to their patients. 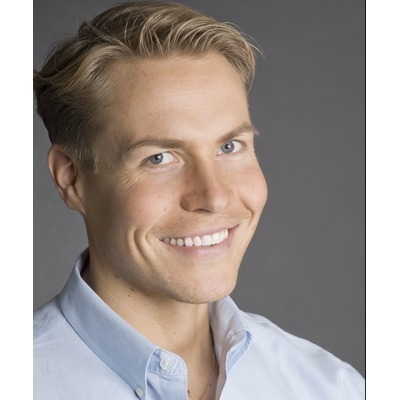 Sami Inkinen is the CEO & Founder of San Francisco-based Virta Health. Previously, Sami was a co-founder, COO and President of Trulia. He is an investor in companies advancing human health and performance as an angel investor and at Obvious Ventures. 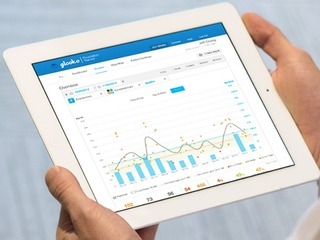 How does Glooko make money?